Posts tagged with "natural habitat Adventures"
Natural Habitat Adventures has upped the already-intensive panda focus on its new itinerary for 2018 departures of The Wild Side of China: A Nature Odyssey. Guests will enjoy even more panda encounters on a fourth in-depth visit to China’s famed giant panda research and breeding bases. Two more new additions include a chance to observe and photograph golden monkeys up close at a nature reserve in the Minshan Mountains, plus a visit to the famous Terracotta Army in Xi’an. 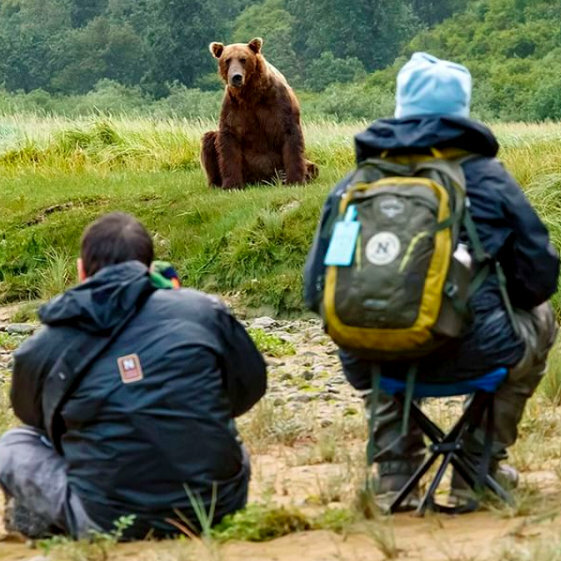 This 12-day adventure offers the most nature-intensive itinerary in China today, backed by the expertise of the world’s nature travel leader, Natural Habitat Adventures, along with its partner in conservation travel, World Wildlife Fund. The upgraded itinerary now includes four separate visits to three of China’s panda research, rehabilitation and breeding centers. These world-renowned sites in Sichuan Province are instrumental in China’s successful efforts to bolster panda numbers. Nat Hab guests observe pandas at close range and learn in detail about their care and conservation. 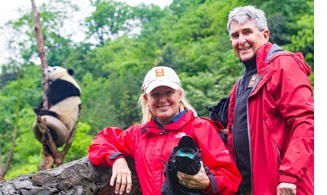 At Dujiangyan Panda Base, guests have the exclusive chance to volunteer with aspects of the pandas’ care, helping to prepare their food, clean enclosures and engage in other tasks that place them directly into the daily activities of the pandas’ caregivers. Another Nat Hab exclusive is the very rare opportunity to explore native wild panda habitat. 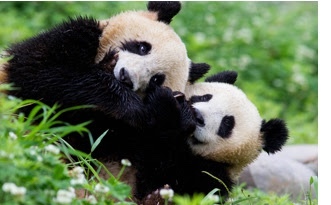 Nat Hab alone holds special permits to enter remote sectors of a virtually unvisited nature reserve deep within the Minshan Mountains, where giant pandas live and breed freely. This global biodiversity hotspot is home to some of the world’s most endangered wildlife. While giant pandas are highly elusive and virtually never seen, the possibility does exist – and guests have better chances to see other rare wildlife such as moon bears, takin, blue sheep, serow and golden pheasant. 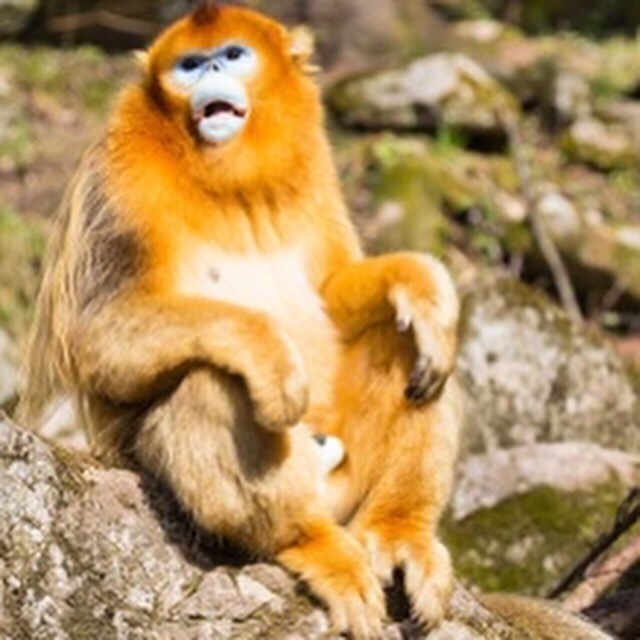 At another nature reserve new to the revamped 2018 itinerary, guests enjoy close-up viewing of a large habituated family troop of golden snub-nosed monkeys. It’s a rare opportunity to see and photograph this endangered species that is endemic to a very limited part of central and southwest China. 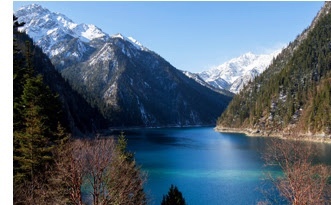 Scenery takes center stage on a full-day visit to Jiuzhaigou, China’s most renowned national park that is a UNESCO World Heritage Site and UN Biosphere Reserve. Walks along scenic boardwalks through a high mountain valley reveal colorful birds and dramatic natural features including steep peaks, ravines, forest, meadows, marshes, wildflowers, and numerous lakes and waterfalls. The park’s karst geology has created a series of terraced limestone pools filled with turquoise water flowing over ledges in crystalline cascades. On the cultural side, guests enjoy an unhurried visit to the famous Terracotta Warriors in Xi’an, the ancient Silk Road trading center. One of the most remarkable archaeological finds in history, the site consists of 8,000 life-size soldiers, 100 chariots and 600 horses, none of which is identical. 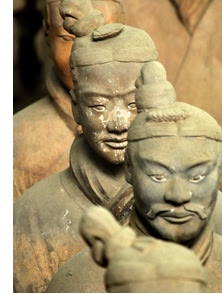 The clay and ceramic army was built to guard the massive mausoleum complex of China’s first emperor who lived from 259–210 B.C. The itinerary also includes an overland traverse of the Ngawa Tibetan and Qiang Autonomous Prefecture in northwestern Sichuan where Tibetan villages, prayer wheels, chortens and colorful prayer flags dot the landscape. While dining in the home of a Tibetan family, guests gain insights into this deeply traditional culture. The per-person double rate, excluding international airfare, is $10,995. The gateway is Chengdu, capital of Sichuan province. Nine departures are scheduled in 2018, of which four are specially designated for photographers. The Wild Side of China Photo Adventure is a photography-focused immersion guided by a naturalist Expedition Leader who is also an expert nature photographer and photography instructor. 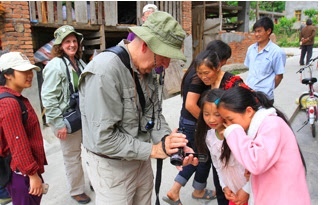 All trips are accompanied by a North American NHA Expedition Leader plus a native Chinese naturalist guide whose local expertise enhances the experience immeasurably. This outstanding guide-to-guest ratio ensures expert interpretation and plenty of personalized attention. Optional extensions to Beijing and the Great Wall, or an extra day in Chengdu, can be arranged. 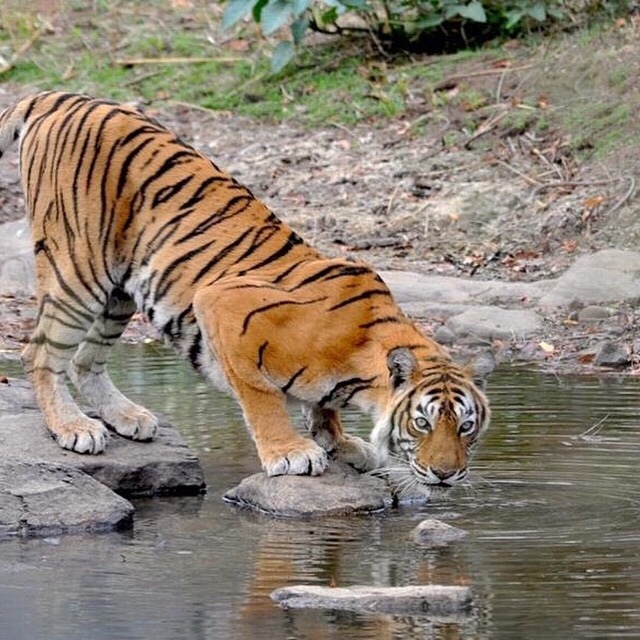 For complete details, please see: https://www.nathab.com/asia-adventure-travel/wild-china-panda-tour/ and https://www.nathab.com/asia-adventure-travel/wild-ancient-china-photo-tour/. 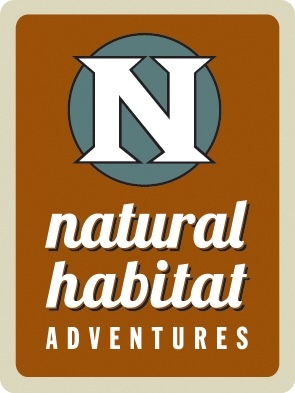 For information about all of Nat Hab’s trips, including descriptive itineraries, availability and reservations, call 800-543-8917 or visit http://www.nathab.com/. Click HERE to order a copy of the new 2018 catalog. This entry was posted in Uncategorized and tagged 360, 360 Magazine, China, Diana Macaraeg, hiking, journey, minshan mountains, monkey, natural habitat Adventures, panda, Sichuan, travel, UNESCO chengdu, Vaughn Lowery, wild side on December 21, 2017 by Pitch360. 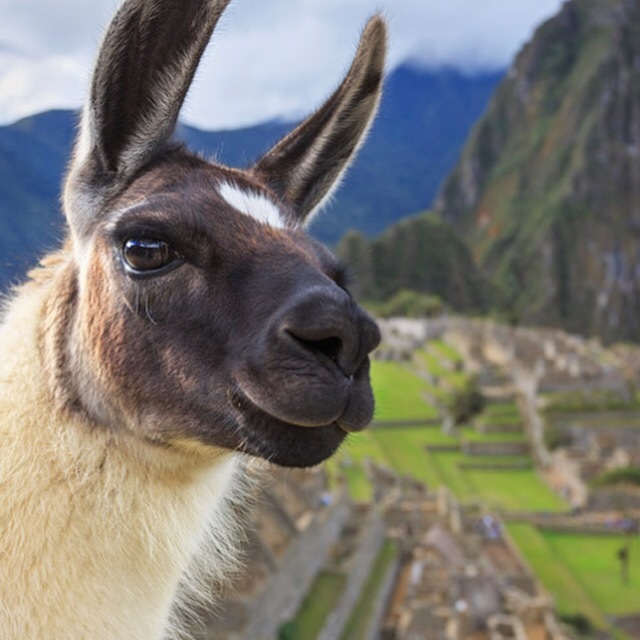 Natural Habitat Adventures, the world’s leader in nature-based travel, introduces a new 15-day expedition that pairs Ecuador’s Galapagos Islands with Peru’s Machu Picchu. 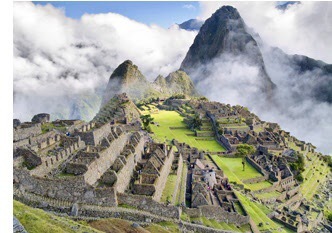 Galapagos & Machu Picchu: Icons of Nature & Culture combines two of Nat Hab’s most popular trips on a single itinerary. A week of live-aboard Galapagos exploration by private chartered yacht is followed by a land-based journey to Machu Picchu and the Inca ruins of the Sacred Valley. 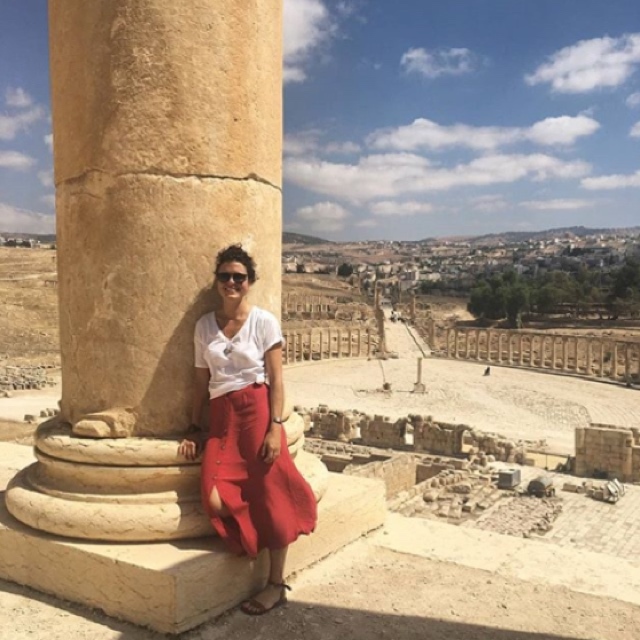 This comprehensive itinerary adds time for more exploration, circumventing logistical hassles of trying to piece together distinctly different destinations. A professional naturalist Expedition Leader leads guests from start to finish on a rich, interpretive dive into the natural and cultural history of these diverse locations. Small groups ensure a personalized experience. 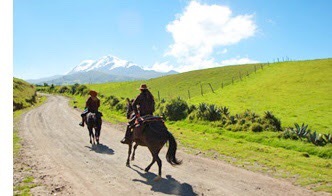 The trip begins in Quito with a transfer to Ecuador’s Andean Highlands. During a 2-night stay at the deluxe Hacienda Zuleta, guests are immersed in 400 years of colonial history, enjoying locally grown food from the 4,000-acre estate as they look for rare spectacled bears, pumas, condors and owls in habitat protected as part of the estate’s conservation mission. 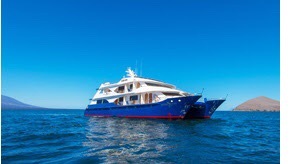 After a flight to the Galapagos, guests explore the islands aboard the Ocean Spray, a 113-foot luxury motor catamaran. 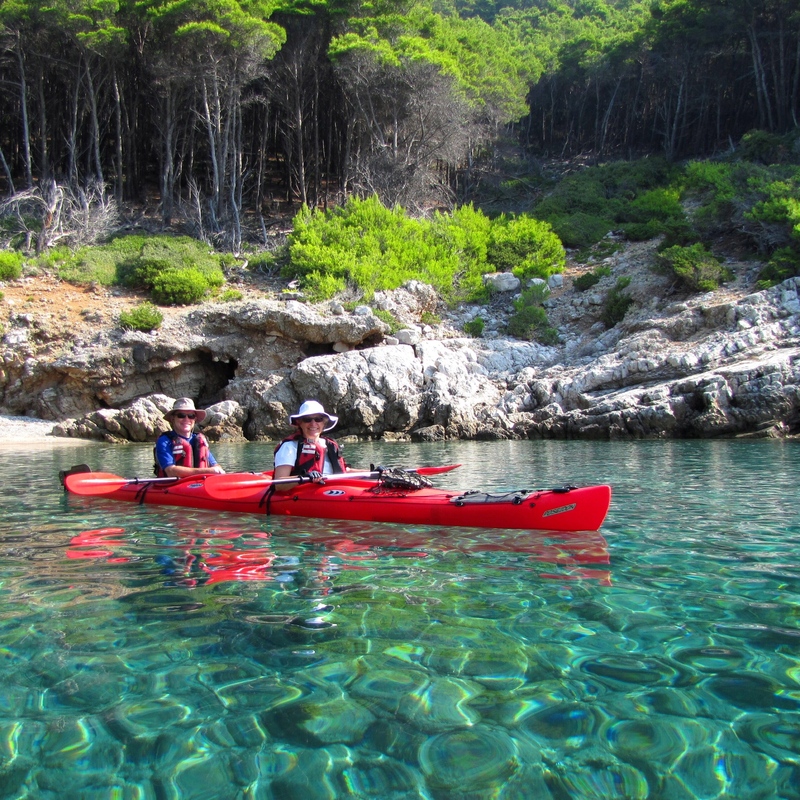 With just 16 passengers accompanied by two Expedition Leaders, this is the best guide-to-guest ratio in the islands. Travelers split into smaller groups for daily snorkeling, panga excursions and walks among iguanas and boobies. Guests also have the option to overnight at Nat Hab’s exclusive private Tortoise Camp, sleeping in a raised canvas safari-style tent or treehouse while ancient tortoises roam freely on the grounds. 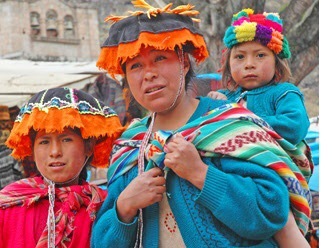 On the final leg, travelers fly to Cusco for a 5-day discovery of ancient Inca civilization. Luxurious accommodations include Palacio del Inka in Cusco, the award-winning Sol y Luna boutique hotel in the Sacred Valley, and Machu Picchu Pueblo Hotel, set among orchid gardens along the Urubamba River. Four departures, capped at 16 travelers each, are offered in 2018: March 29-Apr. 12, June 7-21, Aug. 2-16 and Nov. 8-22. The per-person double rate is $12,995 ($2000 single supplement). Included are activities, accommodations, land transportation as detailed in the itinerary, round-trip train from Ollantaytambo to Aguas Calientes, airport transfers when using Nat Hab’s preferred hotels, snorkeling gear and wetsuit, all but two meals from dinner on Day 1 to lunch on Day 15, guiding by Natural Habitat Adventures’ professional Expedition Leaders, most gratuities, taxes and service charges. Internal airfare and park fees are not included. This entry was posted in Travel + Food and tagged 360, 360 Magazine, bears, Diana Macaraeg, ecotourism, Ecuador, excursions, expedition, exploration, explore, Global Society, hacienda zuleta, hiking, iguanas, Incas, Machu Picchu, natural habitat Adventures, New Galapagos, Peru, Puma, snorkeling, travel, travelers, UNESCO, Vaughn Lowery on October 4, 2017 by Pitch360.